Shiva Kumar, an award-winning director, has worked in commercial, documentary and corporate productions for over 20 years. His programs have been seen on PBS, The Disney Channel, BBC, Israeli Cable, Canal Plus (France), RAI (Italy) and NHK (Japan). Born in New Delhi and educated in England, Egypt, India and the United States, Shiva brings a global perspective to his productions. Effective communication is all about finding a unique story to tell. Shiva has honed the art of listening and asking the right questions to arrive at the core of a unique story and then articulates and communicates that unique story with style and elegance. 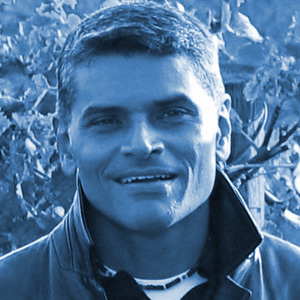 Shiva’s unique perspective comes from his diverse background as an actor, T.V. newscaster & reporter, his background in history, world cultures and philosophy and his keen understanding of cinematography, lighting, emerging HD and 4K technologies and cutting edge production design. 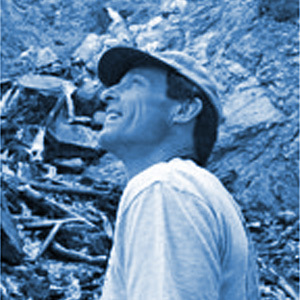 Mr. Greene has been a trusted partner and collaborator working with Shiva Kumar for over 20 years. He is an author, educator and filmmaker who explores the role of religion in the peace process. He teaches Holocaust history at Hofstra University and Hindu philosophy at Jivamukti Yoga School in New York. He spent thirteen years in Hindu ashrams and returned to New York in 1982 to being his career in media. Before joining Hofstra University he served as Vice President for Global Affairs at Ruder Finn, an international communications firm, and Director of Programming for Cablevision, the nation’s sixth largest cable provider. 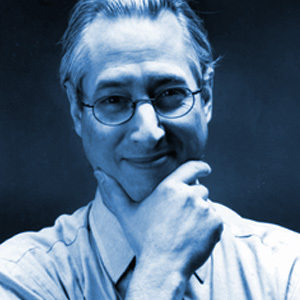 He is the author of several bestselling books, lectures frequently, and sits on the boards of the American Jewish Committee and the Coalition for Quality Children’s Media. After fifteen years as one of HBO’s hottest cinematographers, New York-based cameraman Paul Gibson segued into feature film and commercial production. His credits include cinema-verite work such as “Paris Is Burning,” one of the highest grossing theatrical documentaries of all time; and award-winning excursions into real-life human drama such as the Oklahoma tornado, Iowa floods, Kentucky ice storms, and Hurricane Gustav. Based in Germany, Brian McClatchy has worked as a freelance Director of Photography for clients such as Hugo Boss, IBM, Hewlett Packard, Microsoft, Mercedes Benz, AMG, Porsche, Bosch, Märklin, and John Deere. 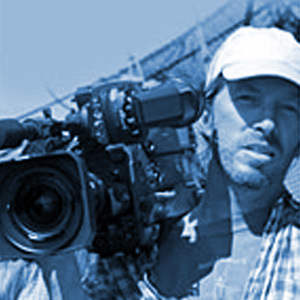 Brian works extensively on sport, culture and wildlife productions for German and US television including ARD, Arte, ZDF, Sat 1, RTL, Deutsche Welle, 3Sat, DSF, ABC, NBC, PBS, National Geographic Television, Discovery Channel and the Smithsonian HD Channel. He regularly shoots for National Geographic Television’s Explorer Series as well as contributing to Showtime Network’s Smithsonian HD Channel productions. Joe Deihl is a composer, music producer, sound designer and audio re-recording engineer. 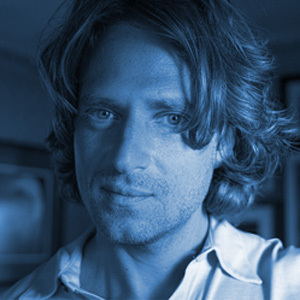 After 12 years of scoring music for advertising in the late 80’s, early 90’s, Joe began scoring music to picture for films, among others, the PBS Special: Witness: Voice From the Holocaust, and a the Legendary Hang Outs, a series for CBS News Productions along with a series of history films with CBS News Productions for Arthur Schlesinger and his foundation. He’s been awarded a Clio, Diamond Echo Award, Promax World Gold, Silver World Medal, the WOW award and also received an Emmy nomination. 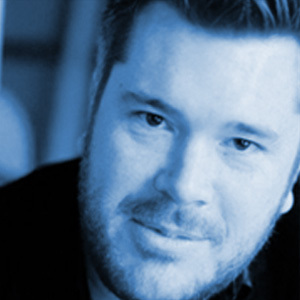 Additionally, he mixes and designs sound for AMC, WEtv, IFC, and the Sundance Channel. It’s been said that a picture is worth a thousand words; and that music is the “international language. So, music with picture is indeed a palpable thing. For along with the meaning of all those words; music guides you and helps you feel the emotion and the mood of what the director and film is actually saying. And this then becomes the new language of the film. With a background in fine art photography, portraiture and still life, Doug brings an artist’s eye to the world of video production. Having traveled extensively through South East Asia, Central Asia, Africa, South America and Europe, Doug specializes in documentary photography focusing on issues faced by the developing world. In the world of production, he is proficient in a number of areas including lighting design, videography, location audio and line producing. 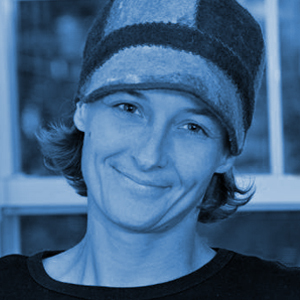 Conny Brunner has been the lead designer, project manager and developer of custom websites for a wide range of clients including museums, yoga studios, film production companies and jewelry designers. She brings a global awareness and cultural sensitivity that is rare in this field. Born in Switzerland, she is proficient in German, English, Spanish, French, Russian and basic Hindi and is also a professional translator and interpreter in most of these languages. When possible she travels extensively, mostly to developing nations, and produces exquisite multimedia programs fostering multi-cultural awareness. 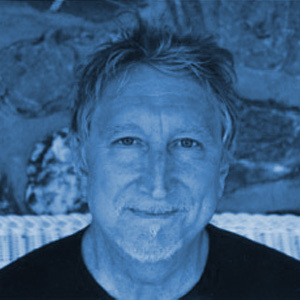 Tommy Maples established Evolve Media Production with the future of film and video production in mind. Knowing that the way we capture, edit, and distribute content is changing constantly, Tommy and the Evolve team adopt the latest technologies to facilitate better story telling. Evolve Media has led the way in film, HDTV, and 3D story telling for corporate, commercial, and narrative clients for the past 10 years.